An Unwanted Guest by Shari Lapena was published this year – 2018. 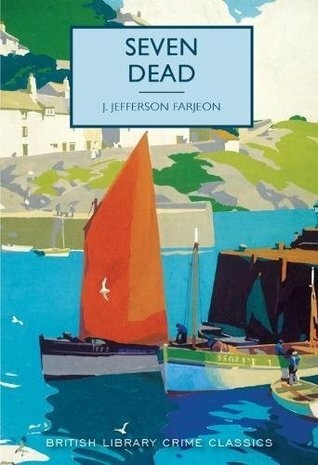 It’s a murder mystery and I thought that I should leave my comfort zone of vintage crime, I sort of wish I hadn’t bothered as this is really just a re-write of Agatha Christie’s And Then There Were None and various others of that ilk. By now it has become a real cliche. The setting is winter in the Catskill Mountains where several people are making their way to a luxury hotel. They all manage to get there in one piece although one of the cars is involved in a small accident. They’re an eclectic bunch and as many of the staff haven’t been able to get through the snow it’s left to the proprietor and his son to look after everyone. The weather worsens and when the electricity and telephone lines come down they’re completely cut off. There has never been a signal for mobile phones – so when the murders begin they can’t get help. Who will be next? There was a slightly different twist right at the end of this book but it wasn’t enough to elevate it to four stars on Goodreads. 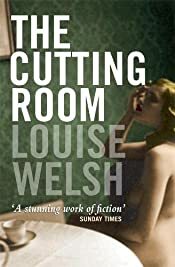 I can imagine that if you haven’t read a lot of crime fiction, or vintage crime then you would enjoy this one a lot more than I did. I just felt a bit miffed that it’s such a hackneyed tale. 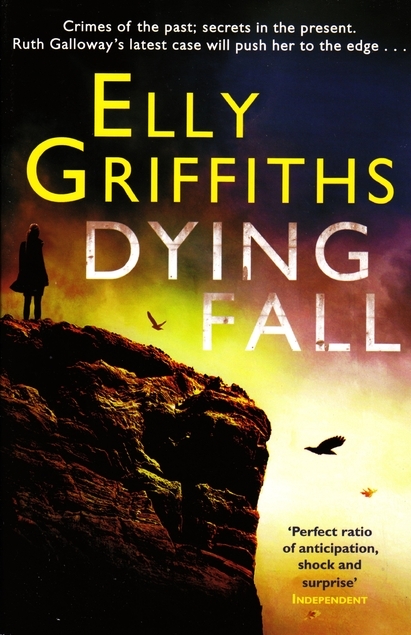 Dying Fall by Elly Griffiths was published in 2013 and it’s the fifth book in her series featuring Ruth Galloway, the forensic archaeologist who is usually based in Norfolk. Ruth ends up travelling on a motorway following the signs that say THE NORTH, she’s aiming for Lancashire as in this one her old friend Dan from university has died in a house fire. Was it an accident or deliberate? It transpires that Dan was a worried man, he thought he had dug up the discovery of a lifetime, but a local group of right-wing nutters isn’t going to be happy with his findings. Are they involved in his death and exactly who is in this secret society? The setting is mainly Blackpool and Fleetwood, so I was thankful that we had visited there in the autumn, so I knew exactly where I was so to speak. Meanwhile DCI Harry Nelson has been persuaded by his wife to have a holiday, she’s hoping for somewhere exotic but he’ll only consider visiting Blackpool which is where he grew up and his mother still lives. When his old colleague calls him in to help with the investigation it’s inevitable that his path is going to cross with Ruth’s – again. 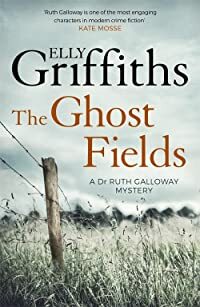 I think I enjoyed this one more than the previous one in the series, so I plan to get on with the next book soon as I’ve fallen behind with this series, it’s time to catch up. 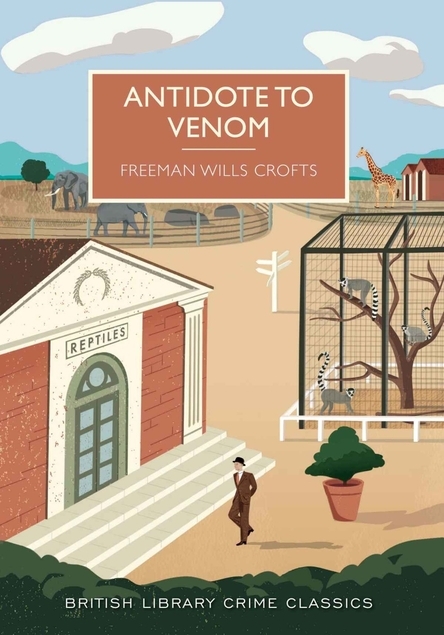 Antidote to Venom by Freeman Wills Crofts was first published in 1938 but as you can see my copy is a British Library Classics one. 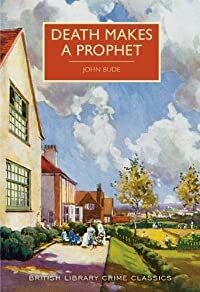 I quite enjoyed this one, but I felt that it dragged quite a bit in the middle, I seem to remember that I’ve felt the same about a few of his books. George Surridge is the director of a zoo, it’s his dream job, and it comes with a comfortable house so he should be sitting pretty. Unfortunately he is married to a woman who is a social climber who had been spoiled by her parents and doesn’t seem to understand that George doesn’t have an endless supply of money for her to spend. The result is that George is always strapped for cash and is forever worried about it. Clarissa’s attitude takes a toll on the marriage and when George meets a more sympathetic female he falls for her hard. This of course means that he gets into even deeper debt as he hires a flashy car to take her out and about – far away from his home. 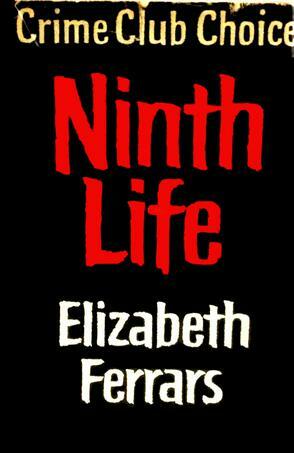 He dreams of getting free of his wife and so begins a convoluted murderous plan. 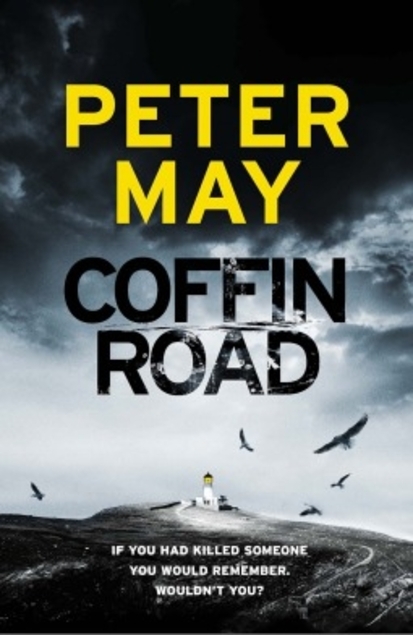 Unusually the author manages to make all of the main characters fairly likeable, so it’s quite a sad tale of broken lives due to bad decisions. 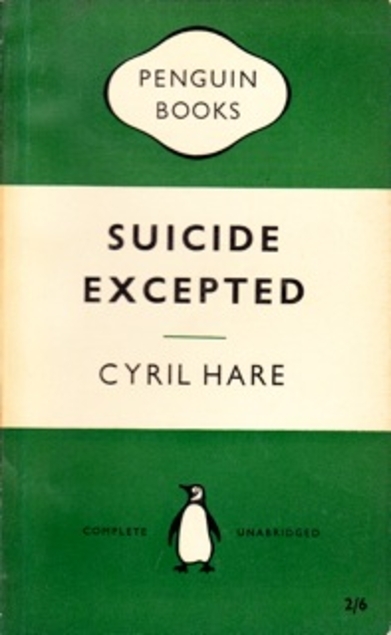 The covers of these British Library Crime Classics are usually quite stylish but I can’t say that I’m all that keen on this one.